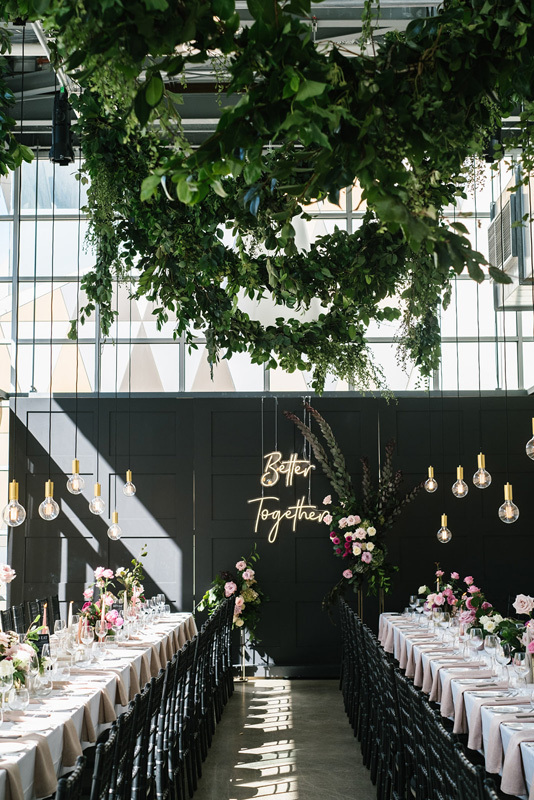 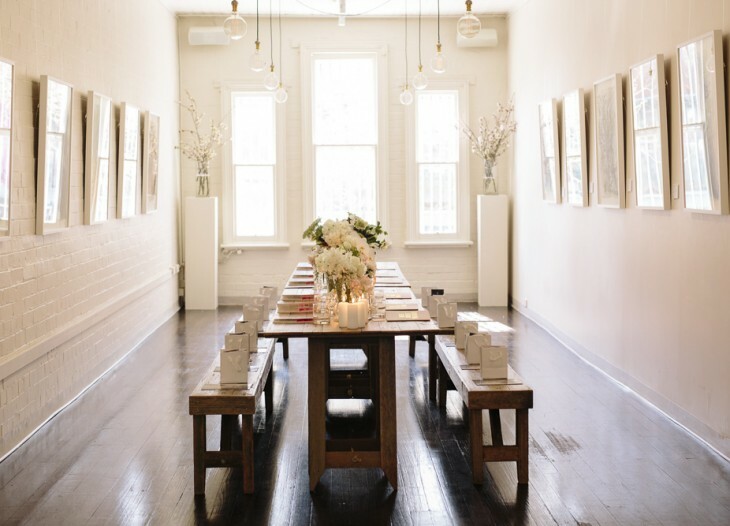 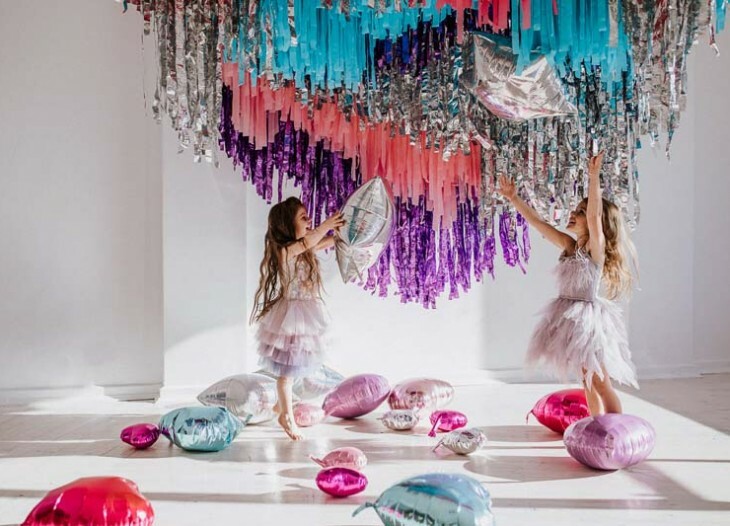 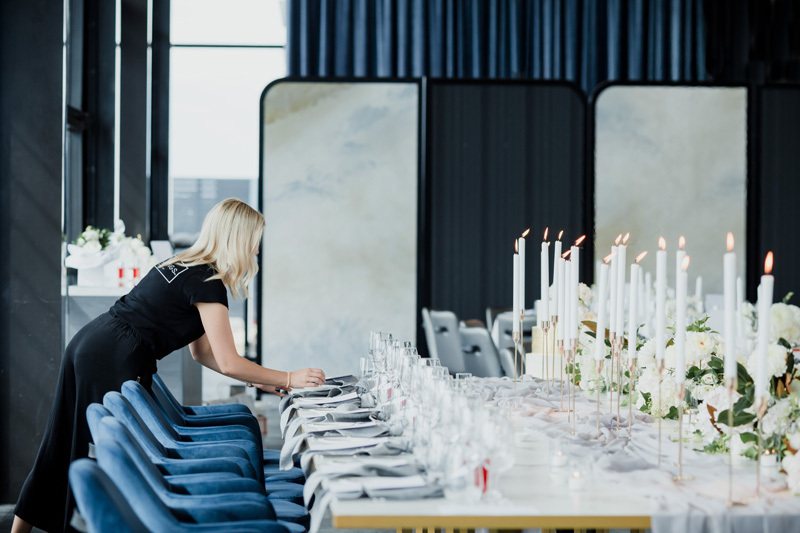 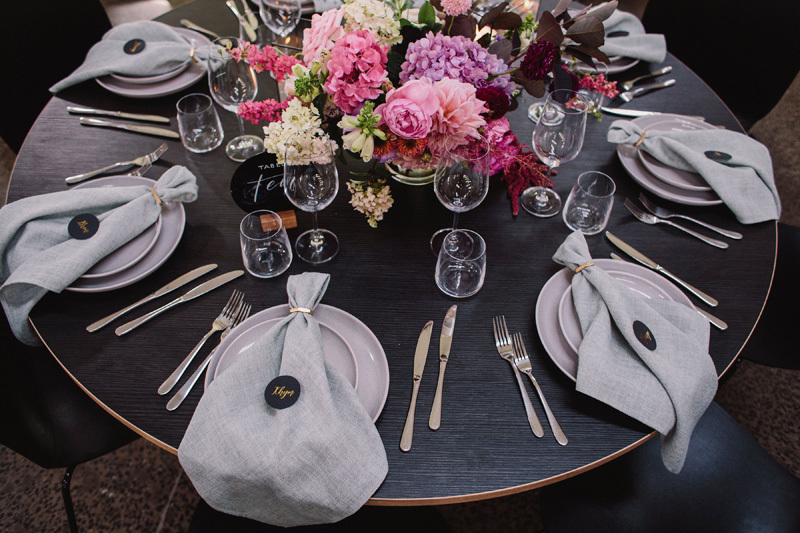 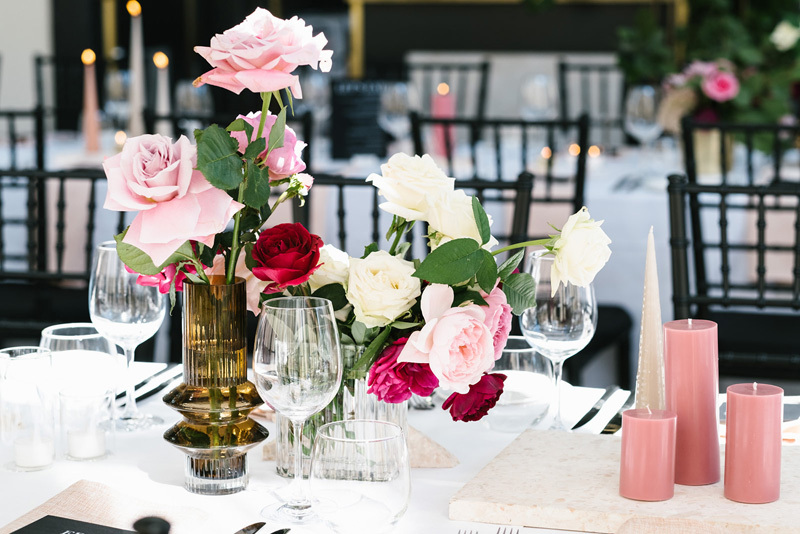 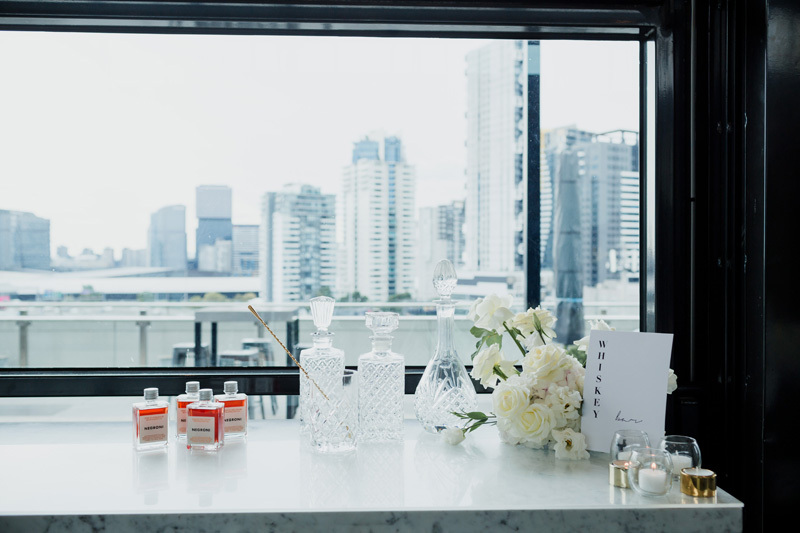 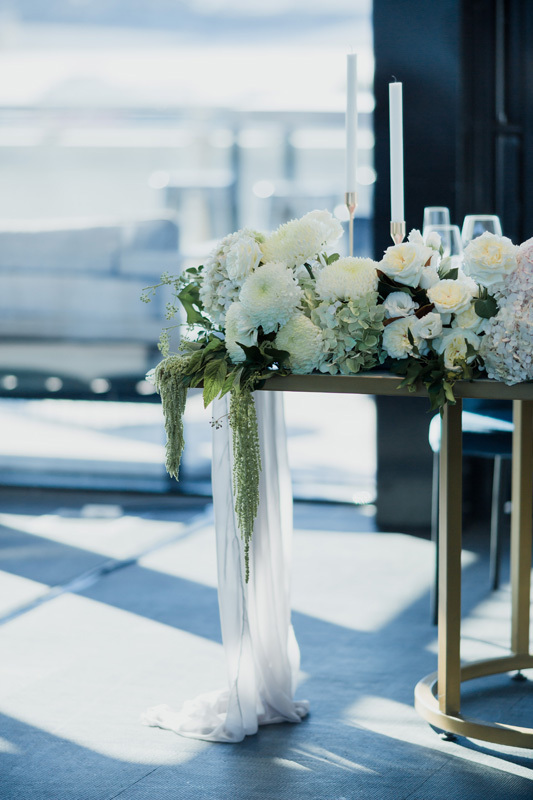 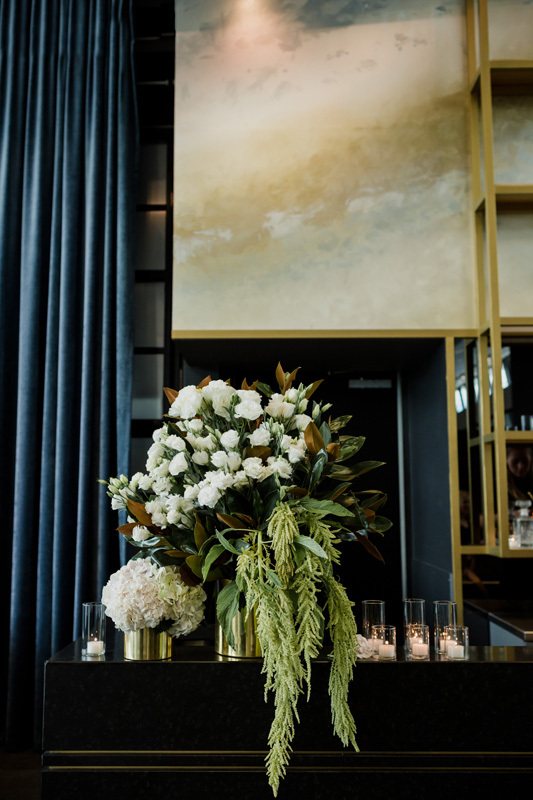 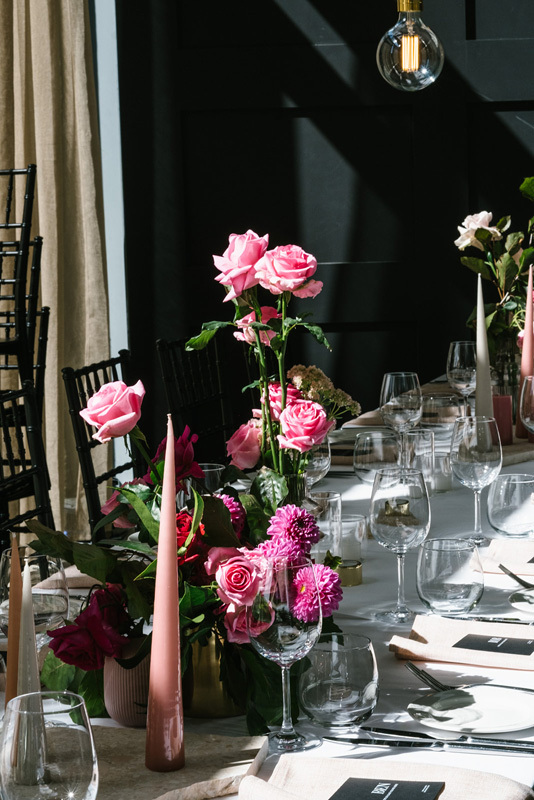 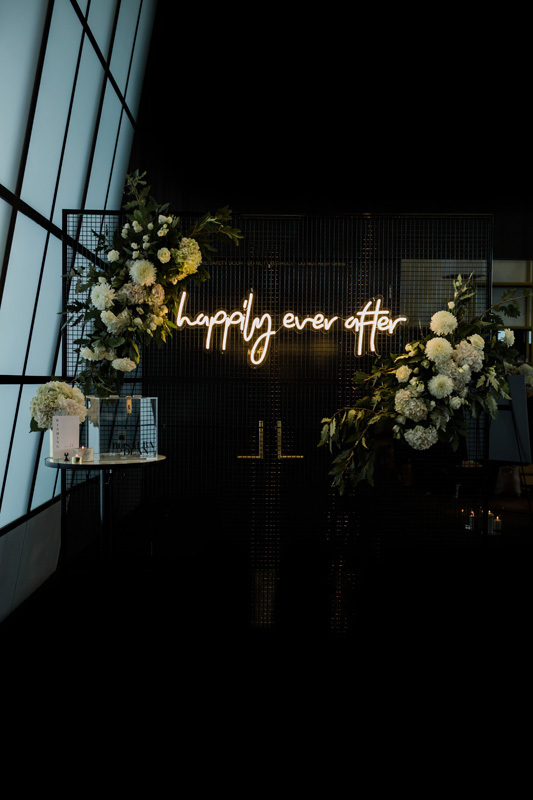 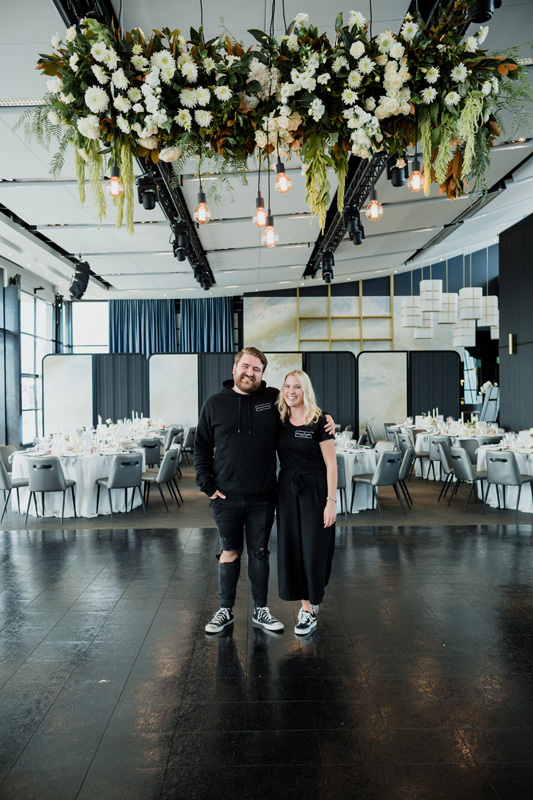 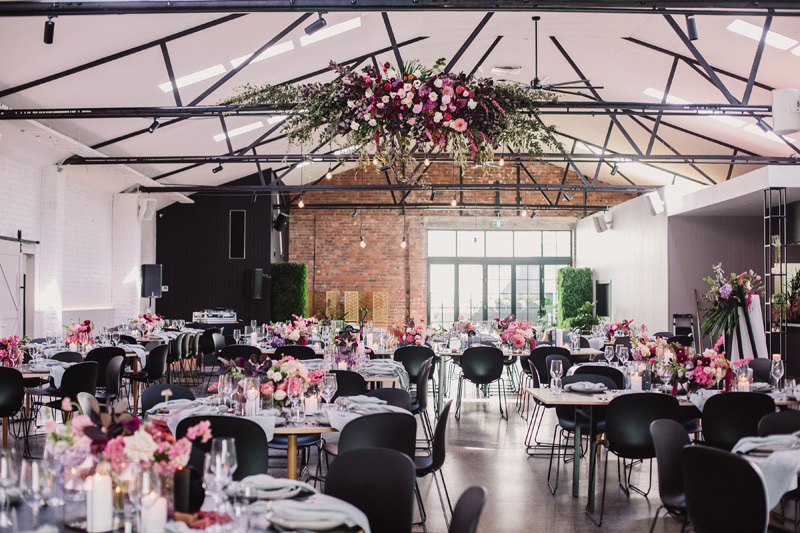 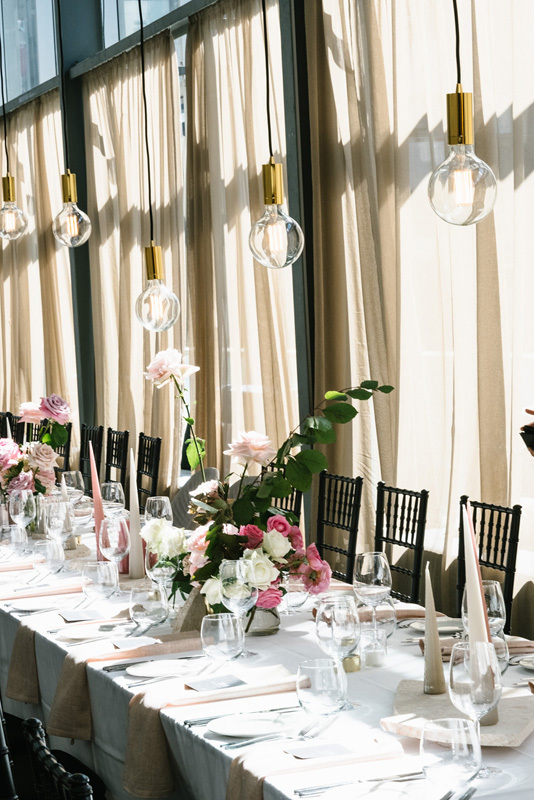 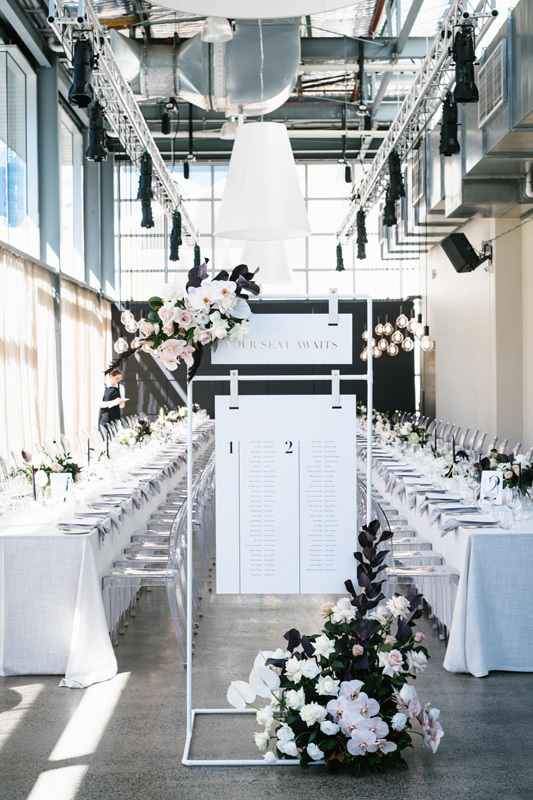 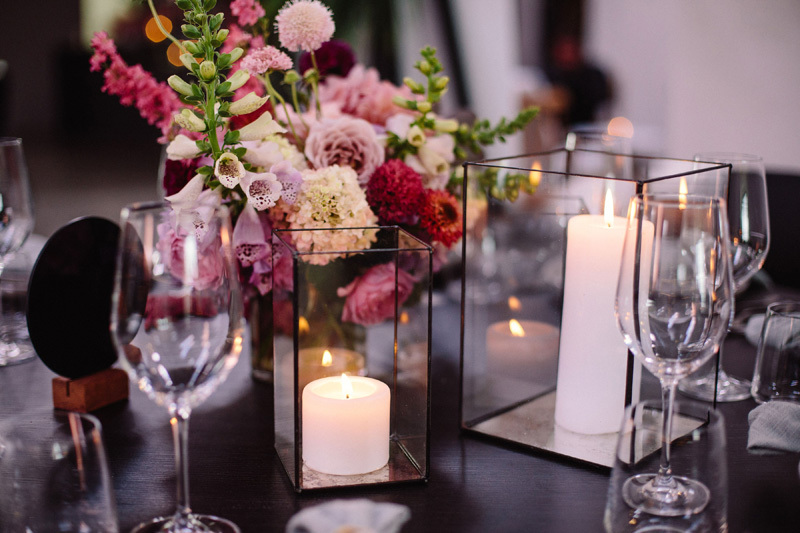 Are you a Melbourne-based party planner looking for the perfect hire pieces to elevate your next event? 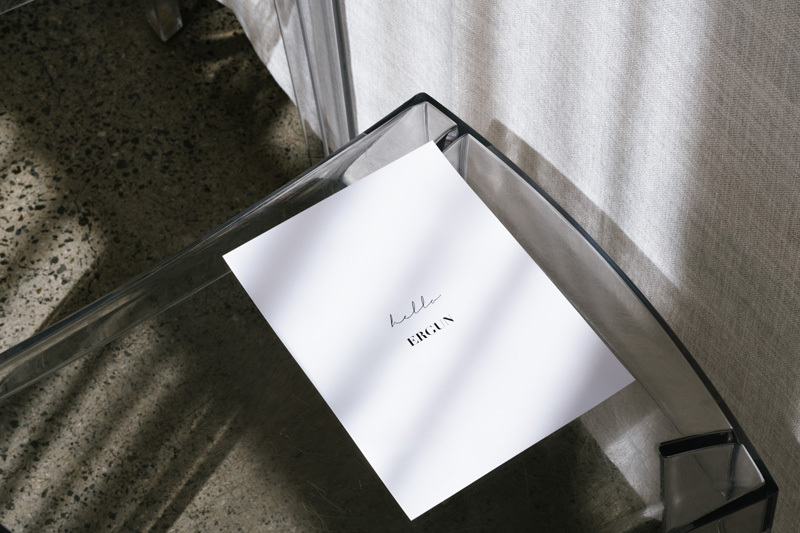 Well, allow us to introduce you to The Small Things Co. 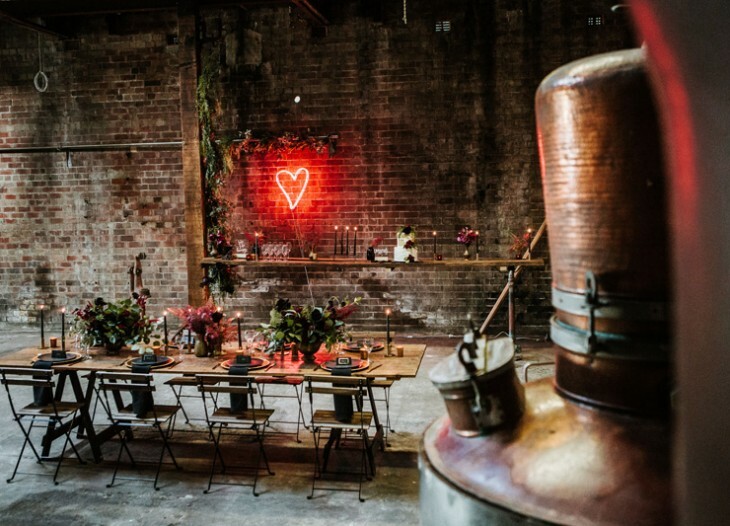 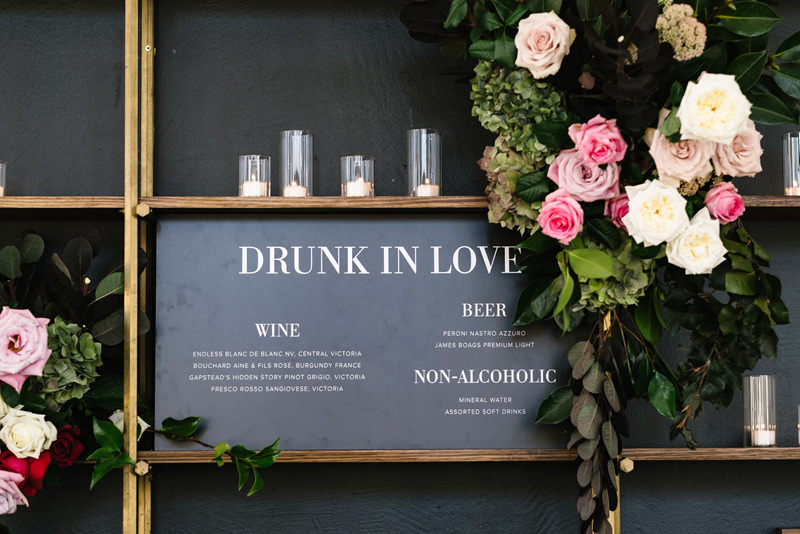 The Small Things Co is a hire company with a curated range of small hire items, perfect for adding the finishing styling touches to any event (…think bar carts, cake stands, lighting, wishing wells and more!). 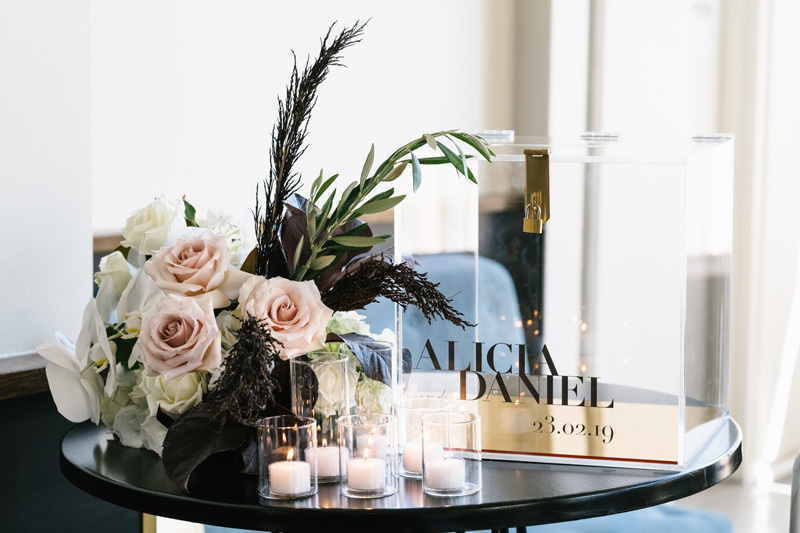 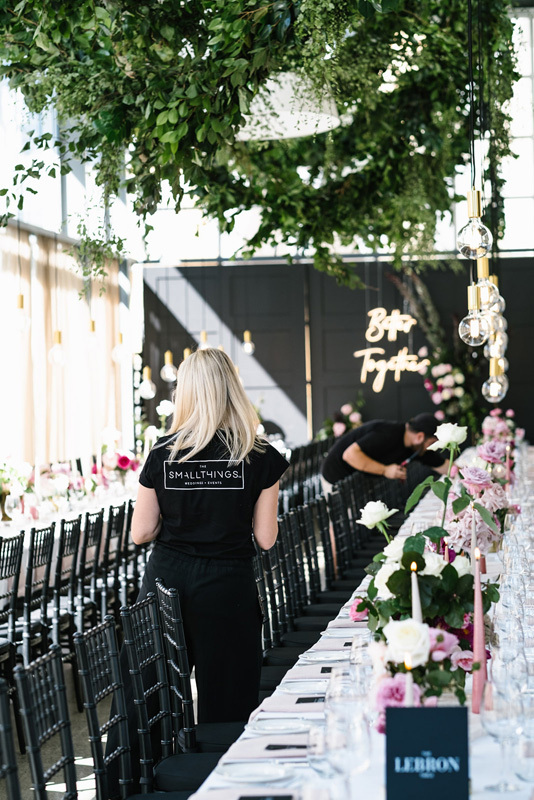 Not only can you take a peek at their extensive collection of small hire items online, but you also have the opportunity to meet with the team and have them personalise an order of décor, perfect for your upcoming soiree. 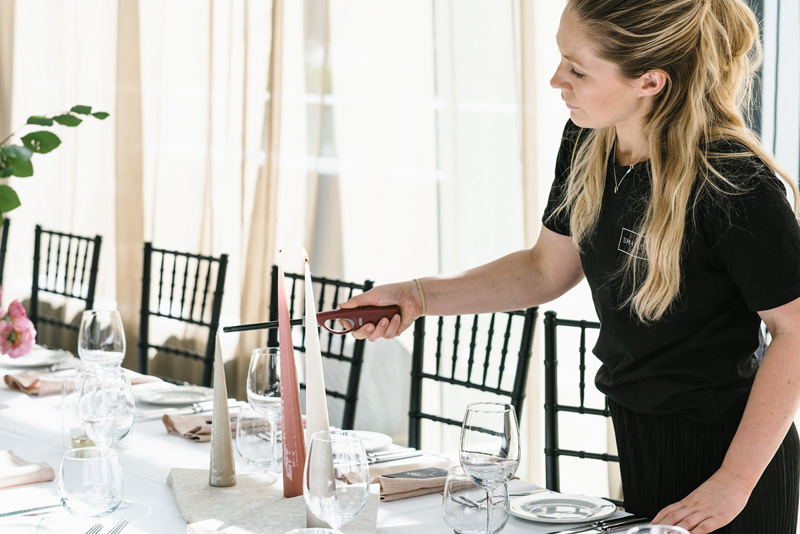 So why not reach out and say hello to the lovely team at The Small Things Co ? 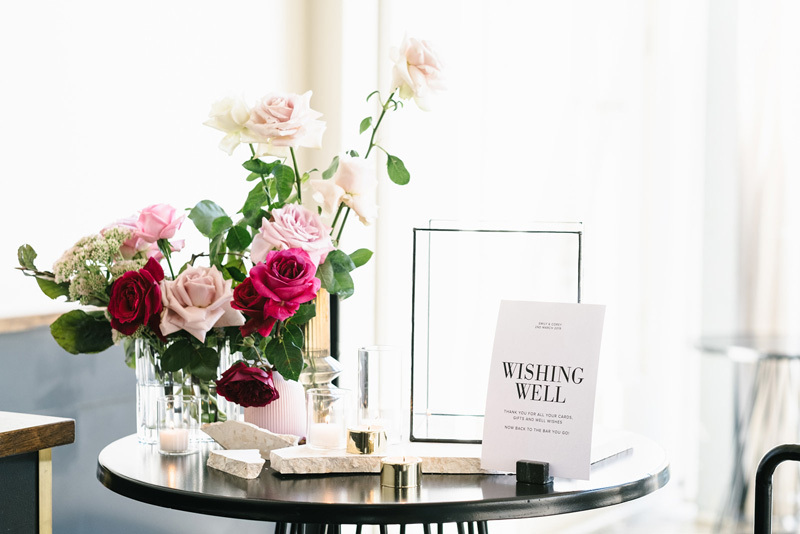 We know they would love to hear from you! 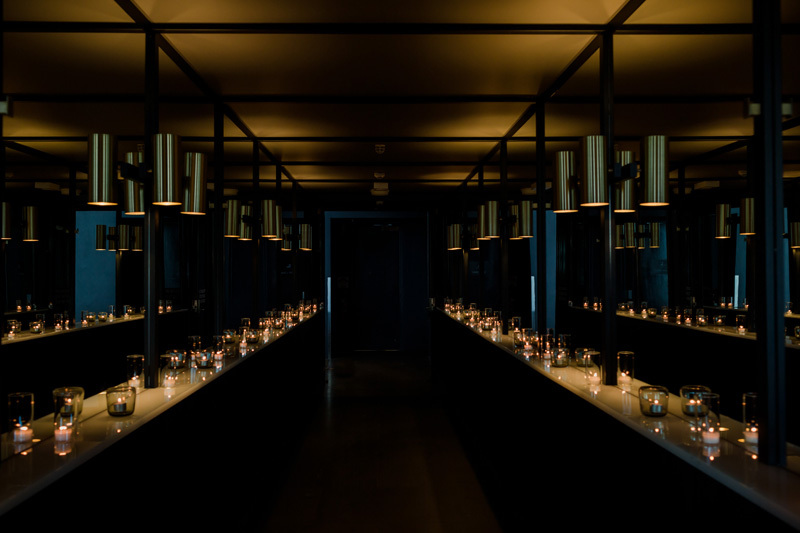 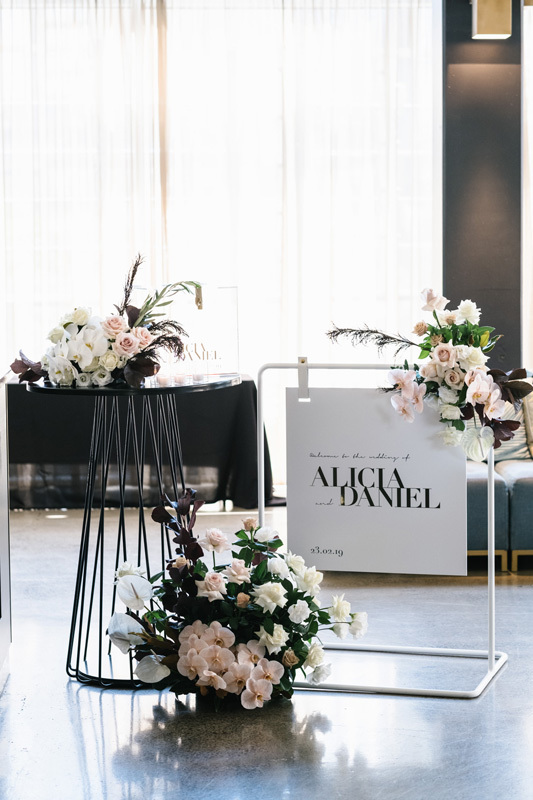 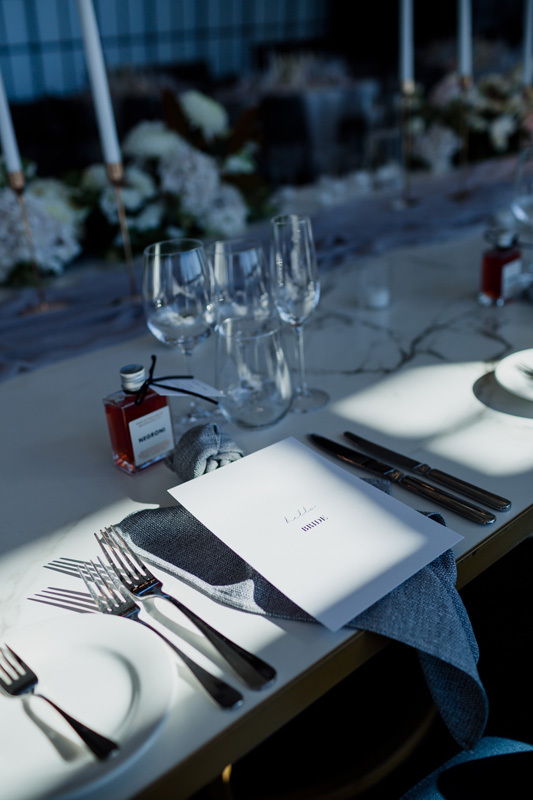 Our collection is broad and every piece selected has been thought about with great care, as to its potential use within the styling of an event. 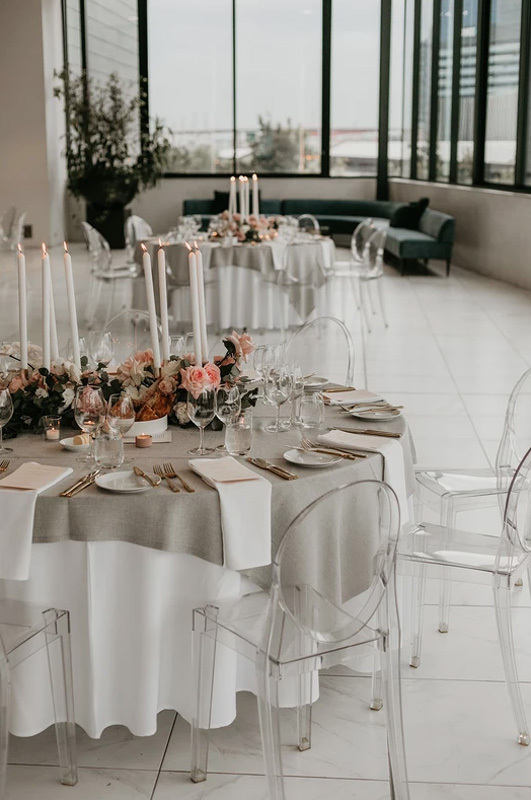 Our range has been collected from all over the world and we pride ourselves on providing our clients access to hard to find items to add a personal element to their day. 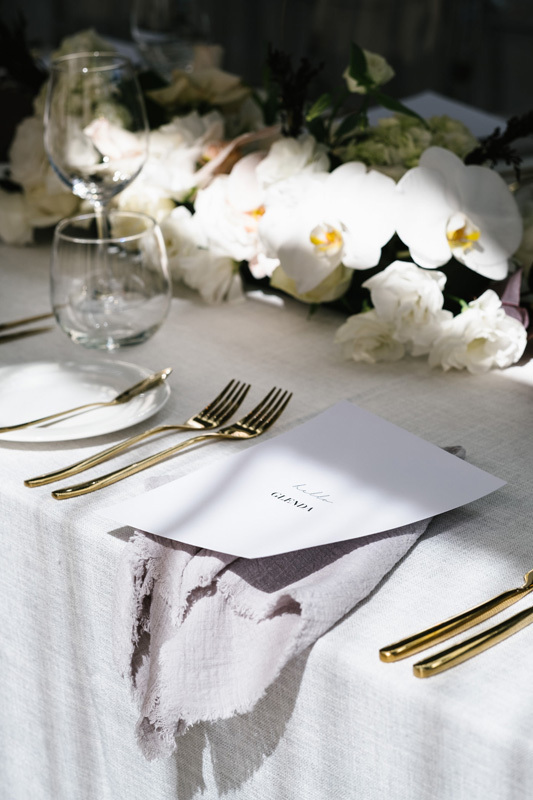 In addition to ordering through our website, we also offer a personalized consultation service. 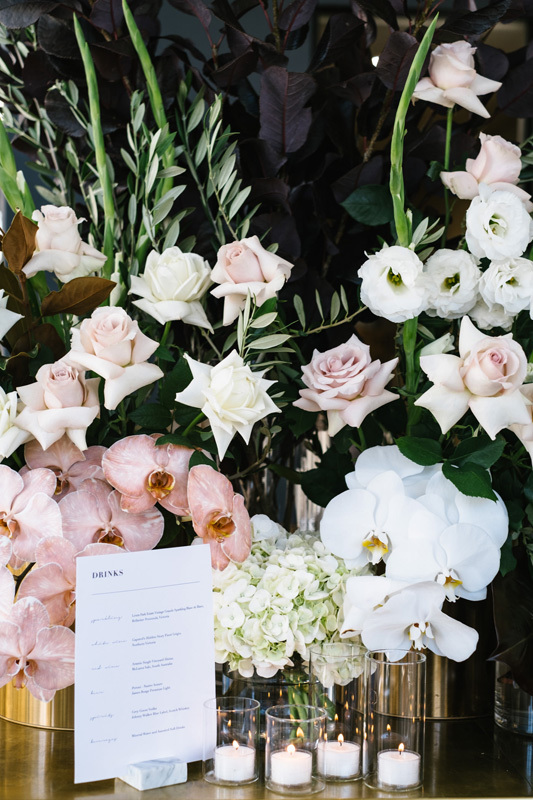 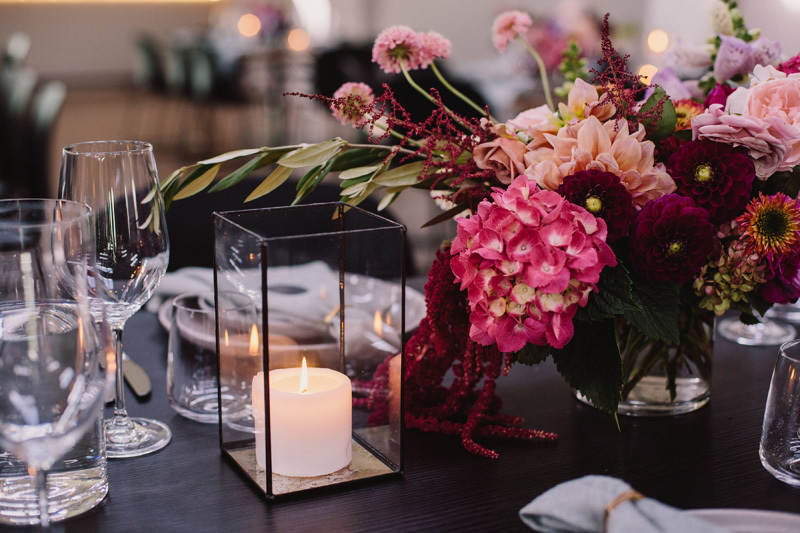 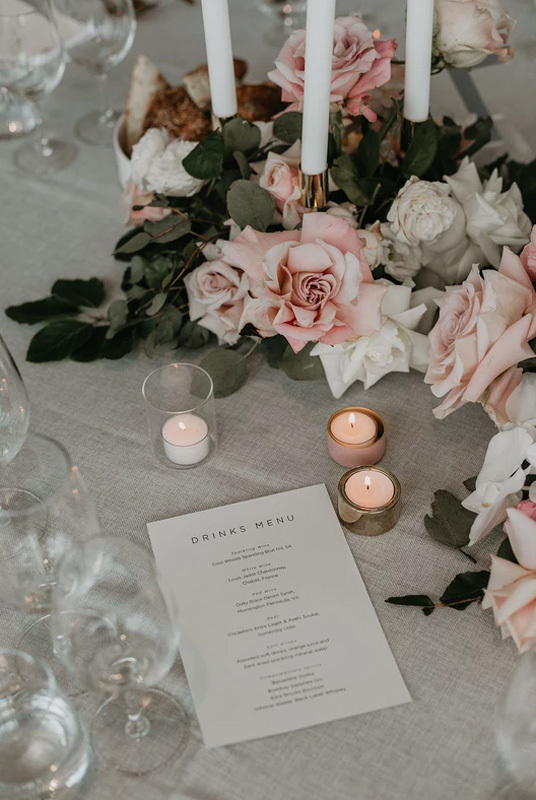 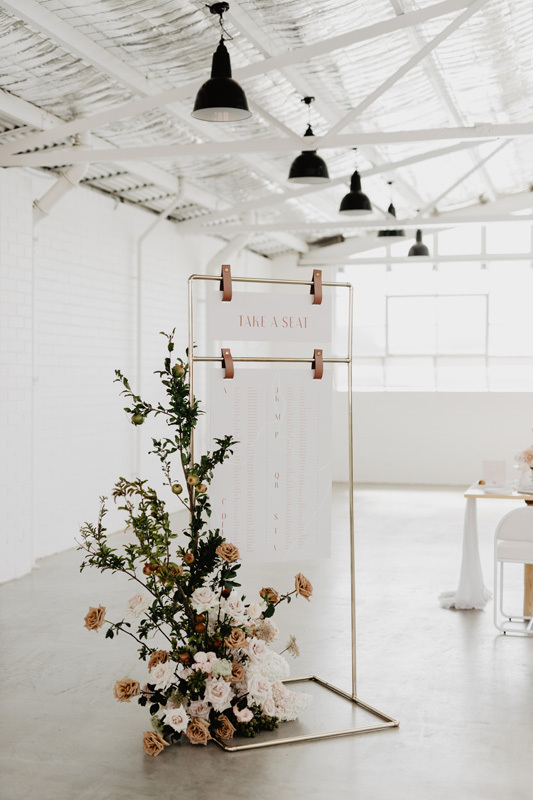 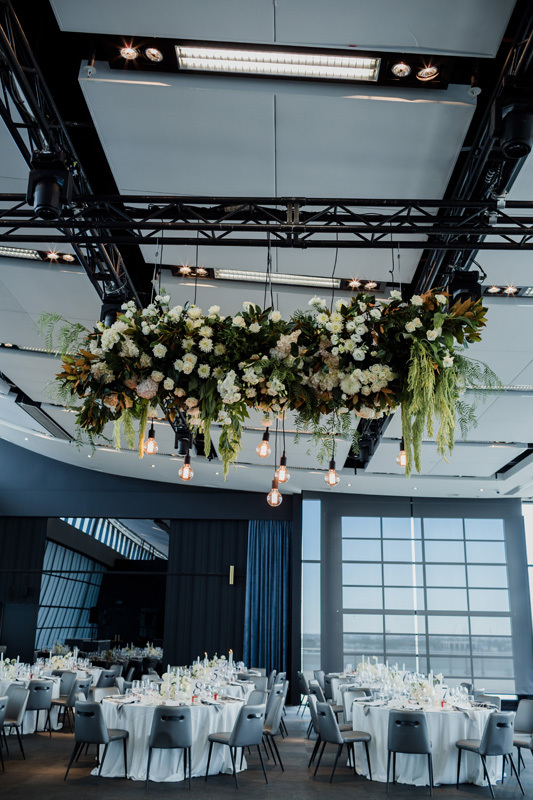 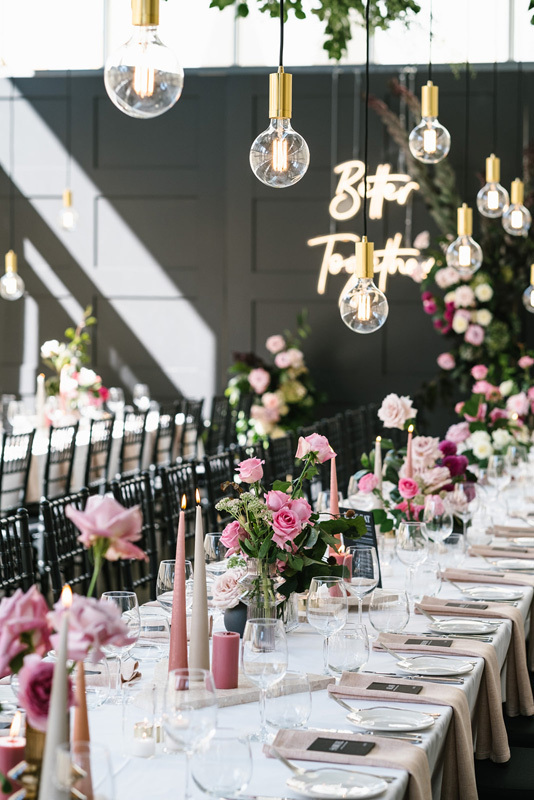 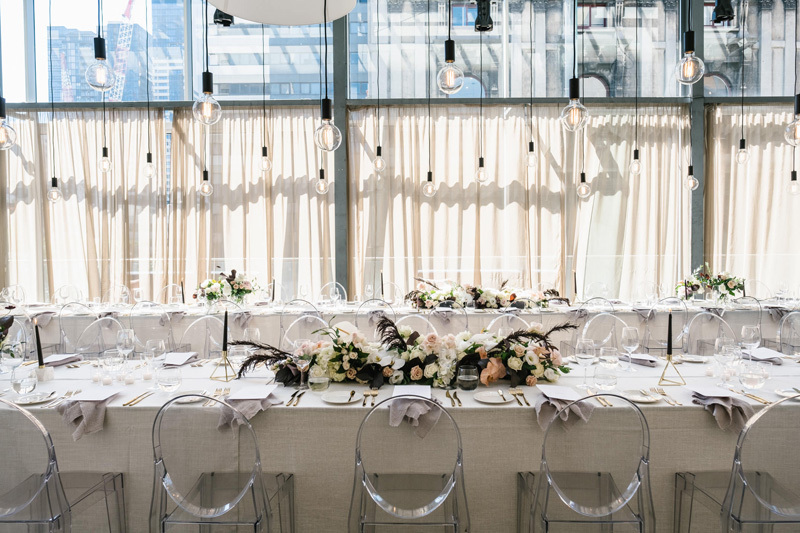 Clients can come to our studio by appointment, and a member of our hire team can explore their décor styling needs and put together a customised order for their event. 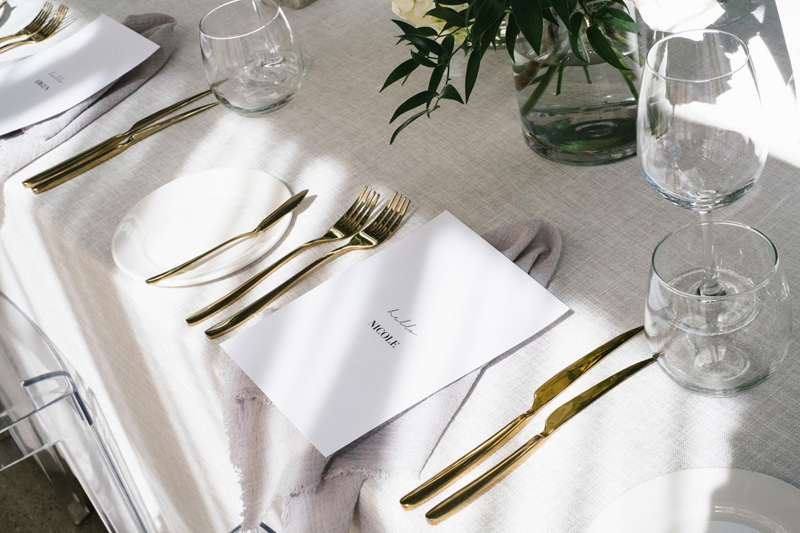 If you would like to contact The Small Things Co please email hire@thesmallthings.co or alternatively phone 0466 471 781.